Yes, I'm aware that Fathers' Day was almost a month ago. Oops. I haven't blogged since then, and I'm not even going to apologize. This unplanned break was just what I needed with so much on my plate right now. 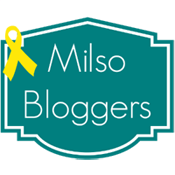 Something had to go, and blogging was my lowest priority. We celebrated Fathers' Day by starting the day with (semi) homemade apple cinnamon muffins for breakfast - yum! Dan, Annabelle, and I went to dinner at Logan's Roadhouse (his choice!) for dinner, and Annabelle was SO sleepy for some reason. She could hardly stay awake at the table, and we were approached by a lady who thought she was such a "handsome little boy" - so awkward because Dan always corrects people... but seeing the looks on their faces once corrected is hilarious. 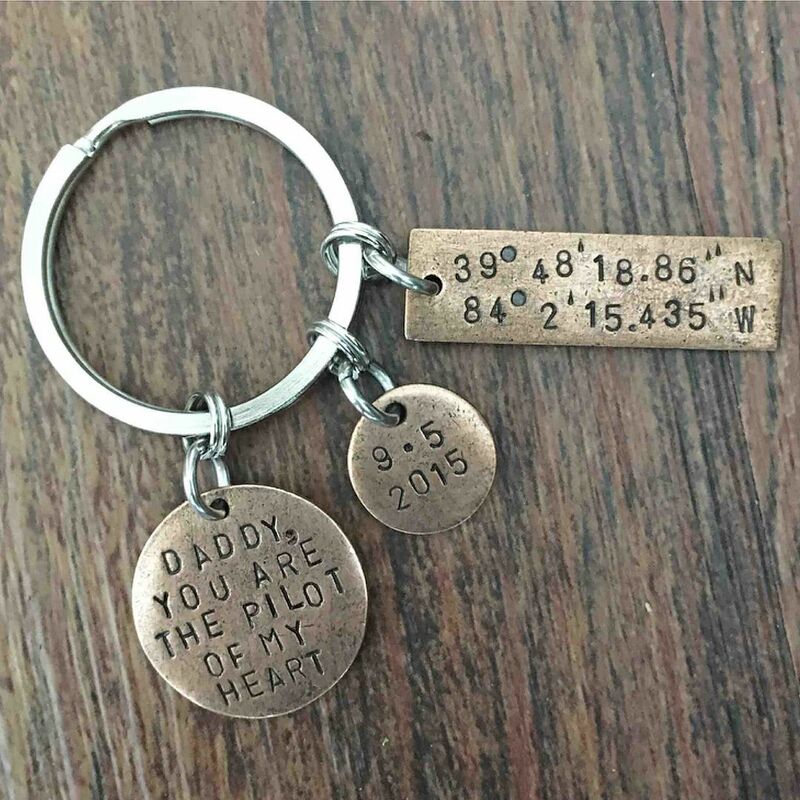 As for gifts, I ordered a keychain for Dan that includes the coordinates of the hospital where Annabelle was born - at the Wright-Patterson AFB Medical Center in Dayton, Ohio. It also has her birthdate and a cute, cheesy little quote. I think I love it more than he does, but that's okay. I also took a few pictures for Dan, and he has them all in his office near his computer / work station now. 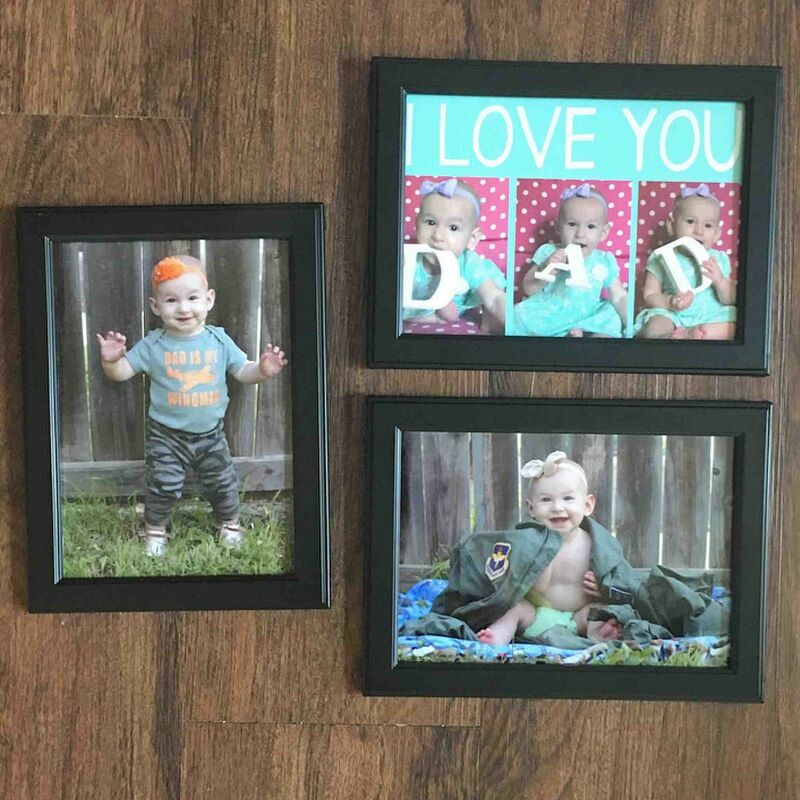 The photos I adore - Annabelle sitting inside Dan's flight suit and wearing the outfit I gave him in his New Dad Survival Kit for Fathers' Day last year - Dad is My Wingman with some sweet camouflage leggings! It was a great day to spend together, and I'm so excited to be able to make a fun craft with Annabelle next year for her daddy's special day!